Anyone with information is asked to call 911 or the Sullivan Police Department at 573-468-8001. SULLIVAN, Mo. 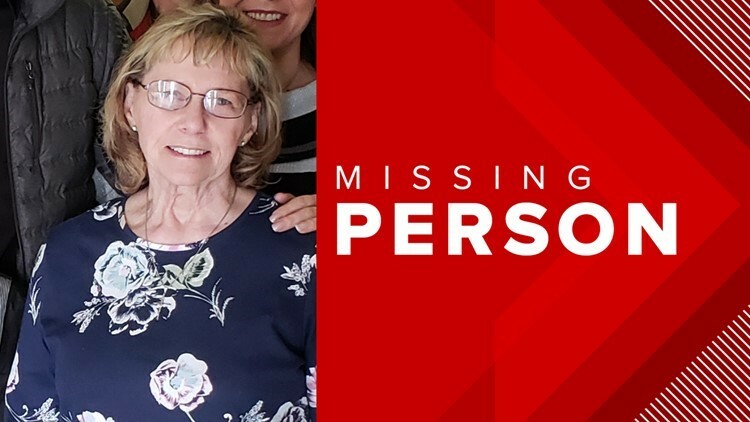 — Police are looking for a missing 69-year-old woman who went missing from her Sullivan, Missouri, apartment on April 11. Police said Betty Alexander left her apartment on South Center Street and has not been seen or heard from since. The missing person report said Alexander is 5-foot-2 and 145 pounds with brown hair and blue eyes. She suffers from dementia and does not have her medication with her. Her family has created a Facebook page to keep the community updated. They said they have no solid leads on where she may be and want people to share posts in case she left the Sullivan area.